The current river restoration in Estonia might be one of the most impressive projects in Europe around the issue of dam removals. 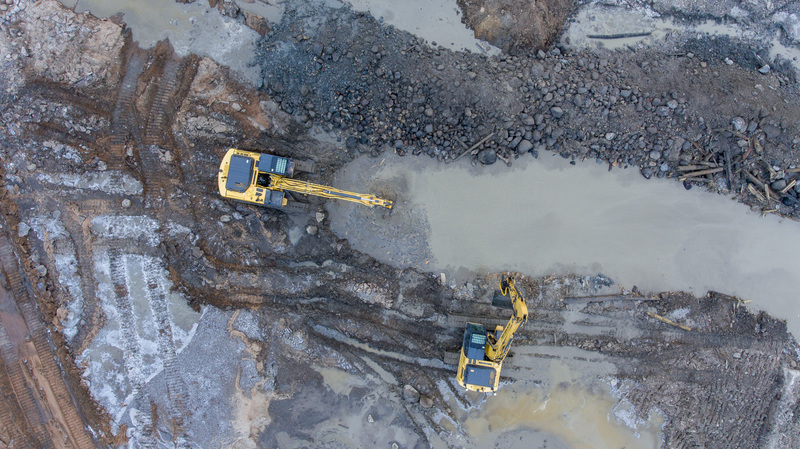 The Estonian Ministry of the Environment is willing to share their experiences, and invite us for a two-day Dam Removal Europe seminar, May 22-23, 2019. Get inspired and check our website or upcoming newsletter for updates. Hope to see you there!